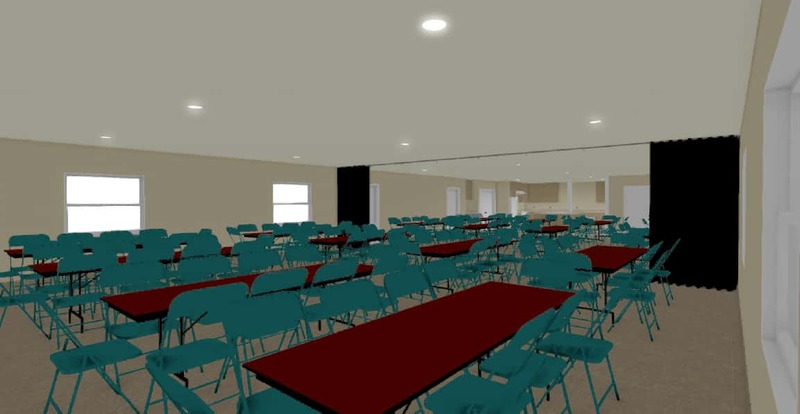 The expansion of the Fellowship Hall is our major building project for 2019. Phase 1 (the relocation of the church offices) commenced in January 2019. 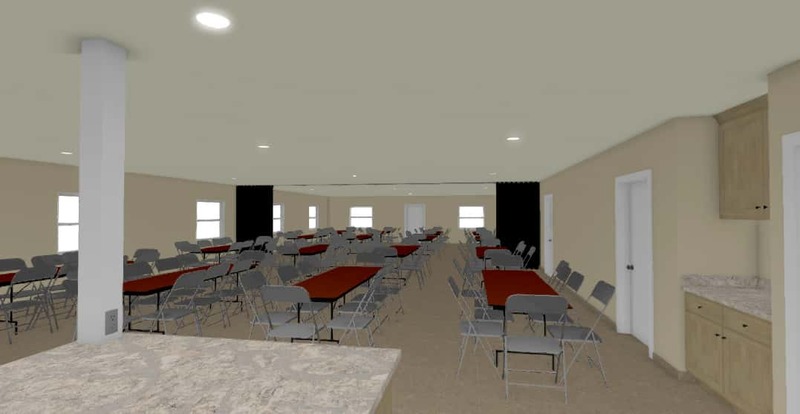 Phase 2 (the renovation of the Fellowship Hall) will begin as soon as we complete phase 1 and have all the requisite permitting approved. 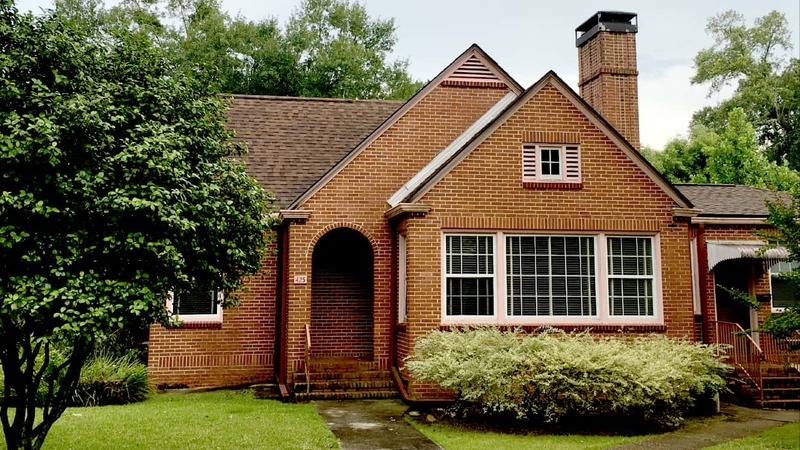 Our final goal will be to pay off the remaining loan on the 425 building (where the offices are moving). Church offices will be relocated to a section of our 425 McDaniel St. building.